Truth is, any home can be deemed a “vacation home”. 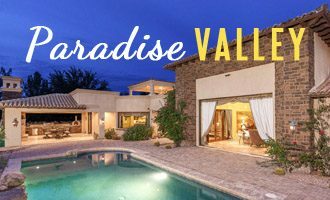 So, if you’re in the market for vacation homes and you’re looking at home prices across the country, we want to help you understand what to expect in the Phoenix Metro area. The most common first question is, “What is the average sale price of a home in Phoenix?” Well, as of April 2018 the average sale price is $322,000 according to ARMLS reporting. Arizona is very sought-after location to secure a versatile vacation spot, but just because it’s a popular state to buy doesn’t mean it will automatically suit your needs. To straighten this topic out for a more clear perspective, here are 4 things to consider when buying a vacation home in the Grand Canyon state. Perhaps you plan to use your vacation property as a home all the way. However, there is no telling when you’ll change your mind and start renting out. Maybe you’ll hit erratic cashflows a few years down the road, so renting the property will provide an alternative income. But did you know not all vacation homes can be used to generate rental income? Local governments typically set zoning and planning codes that affect how these properties can be used. Homeowner Associations (HOA) also have living rules residents must adhere to. As such, it’s essential to know the relevant laws and rules in the specific Arizona locale you’re looking at before signing the papers. Buying a vacation home can mean something very different depending on your specific desires and budget. In a city with 4.6 million people (as of 2016), there are countless vacation homes for buyers to choose from. 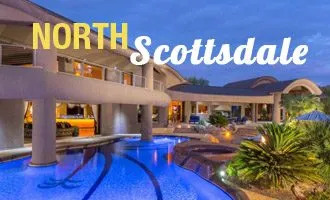 Whether you’re looking for a more urban environment in South Scottsdale or Downtown Phoenix or you’d prefer the wide open spaces with a property that allows direct access to the mountains and trails; or maybe you prefer a lock-and-leave properly in a private, gated golf community. 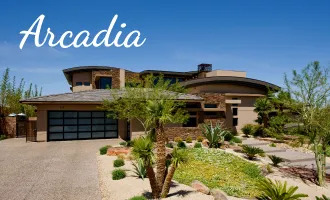 Arizona truly has something for everyone no matter what your budget or taste, you can indulge in a multi-million dollar vacation home or keep it as simple as a luxury condo in with top of the line amenities! The choice is yours. Make an effort to study the state’s market dynamics before investing. Does the future look as promising as it’s today? Are prices likely to go down substantially? Besides the purchase price, there are some costs that go into owning a vacation property. State and local taxes (especially if renting out), cost of utilities, property maintenance, insurance and HOA fees are some of the recurrent vacation home expenses you’ll need to fork out. Ensure you can afford that, too. Fewer things are as prime as a beachfront real estate. But if the beach is in a city that’s vulnerable to hurricanes, you never know when nature will batter the property and send its value tumbling. In Arizona, there is no ocean hugging its borders, but some parts of the state are still vulnerable to hurricanes originating in the eastern Pacific Ocean. When buying property in the state, whether in Scottsdale or Phoenix or Paradise Valley or elsewhere, evaluate how extreme local weather affects properties. If the area is susceptible to adverse weather, say summer storms, is the house you’re planning to buy storm proof? If you’re the kind who spends holidays away from home, buying a vacation home is no doubt a smart investment. You’ll no longer have to worry about making accommodation bookings and whatnot. And if you had your eyes on Arizona as an ideal place to buy your property, we’ve fleshed out the things you need to consider. Hopefully, you will make the right buy. 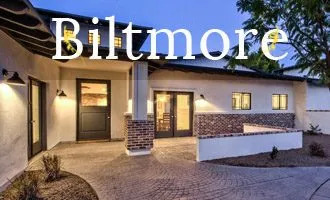 Should you need expert help from an Arizona-based realtor, don’t hesitate to get in touch with me. 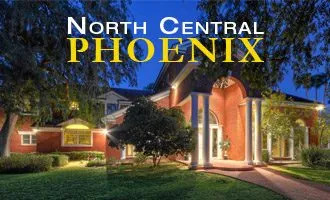 Would you like to buy a vacation home in Arizona? Great choice! 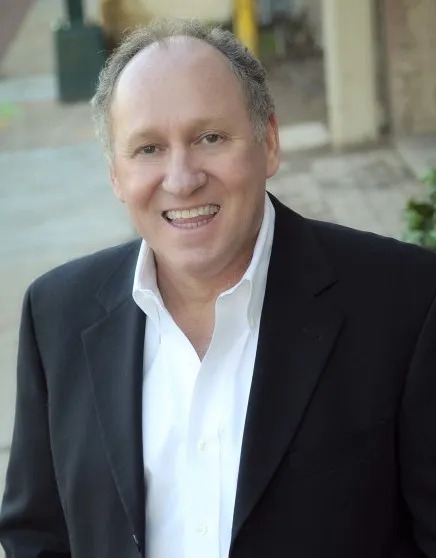 Get the best deal on the perfect property with Thomas Osterman, a top real estate agent in Arizona. 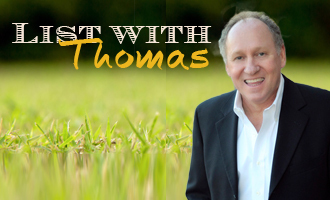 Contact Thomas online or give him a call at (602) 466-1846 today to learn more.